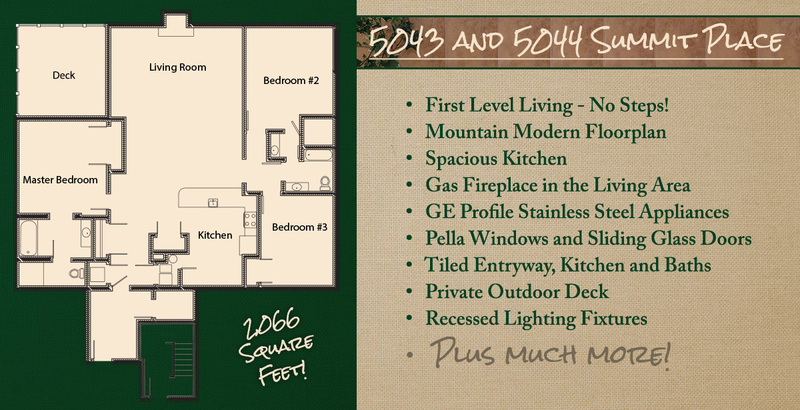 Brand New Construction at Beautiful Hidden Valley Resort! 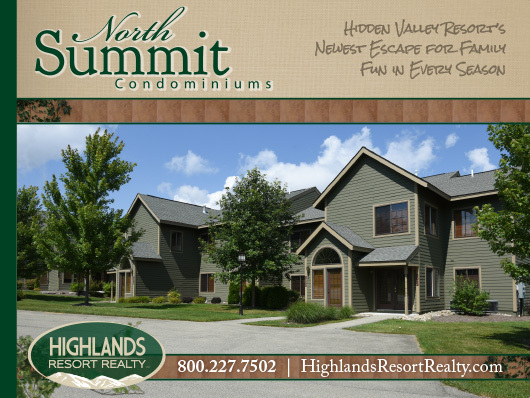 The NEW North Summit Condominiums are currently the only new construction condominiums on the mountain at Hidden Valley. 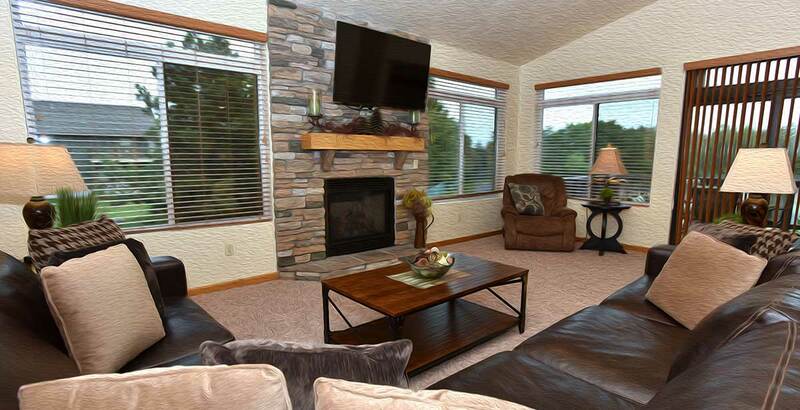 Offering a prime location near both the Hidden Valley slopes and the Hidden Valley Golf Club, the North Summit community is the perfect place for a year-round getaway destination with something to offer for the entire family. 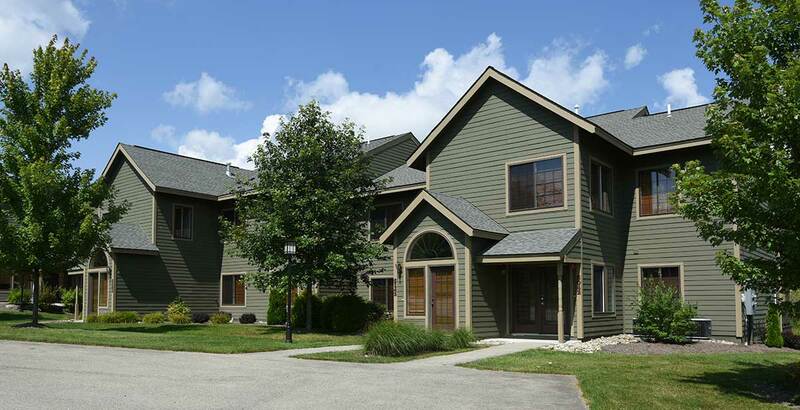 Introducing the newest addition to the Summit community of Hidden Valley Resort. 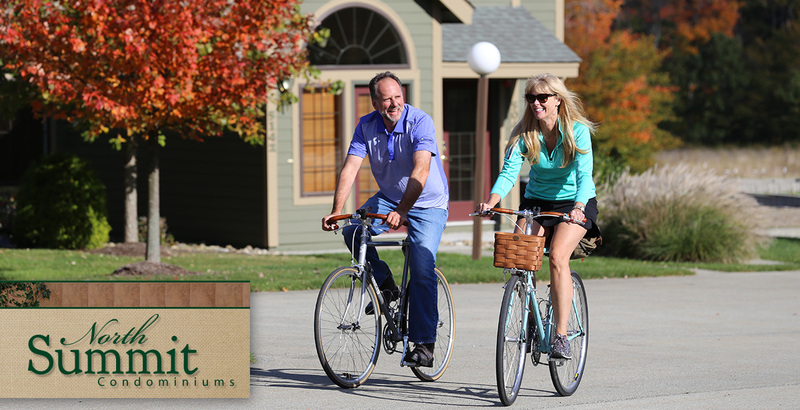 Hidden Valley Foundation Members Enjoy Fantastic Perks and Benefits! Plus, Landscaping, Snow Removal and More!